Here we are over a week into fall with summer still trying to hang on. Temperatures were in the high 80’s to low 90’s the last full week of September, however, while driving through the Blue Ridge mountains a week ago I noticed that the light yellow leaves were changing and beginning to fall. You can see the colors changing on the mountain sides. This is the perfect month to take a drive. It is Virginia wine Month and all of the wineries will be throwing out the red carpet. We have written about a few of our favorite places to enjoy some of the Commonwealth’s finest vintages in the wine section. Nancy Bauer has some fun VA wine facts in her Grapevine column as well. 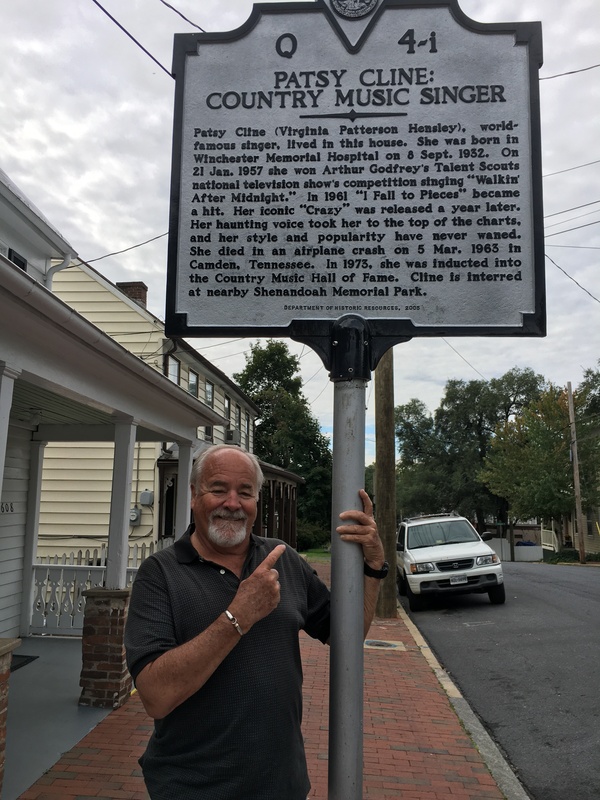 Our Road Trip takes you through the beautiful Virginia countryside as you make your way to Old Town Winchester, Virginia. You can get your Patsy Cline fix here! Sarah Becker writes about George Washington and the Masonic National Memorial in A Bit of History and Miriam Kramer celebrates 10 years of writing her Last Word column for us, and what a great addition she has been! It is Halloween this month so check out our Highlights of Animal Superstitions in Points on Pets. We bid goodbye to our Urban Garden contributor, Farmer D aka Jimmy Deaton. Jimmy has his hands full with his garden and his “real” job. We will miss his garden wisdom. On a bit of a depressing note, we have all been painfully aware of the damage to the U.S. Virgin Islands and Puerto Rico this past month. Caribbean Connection author Jeff McCord gives us local insight as to the damage and in the coming months, the recovery of our beloved St. John as well as on island causes worth giving to. This and much more awaits in the pages following. Reading the Old Town Crier on line keeps Helen and I in touch with The Alexandria area. Thanks for reading us online! !